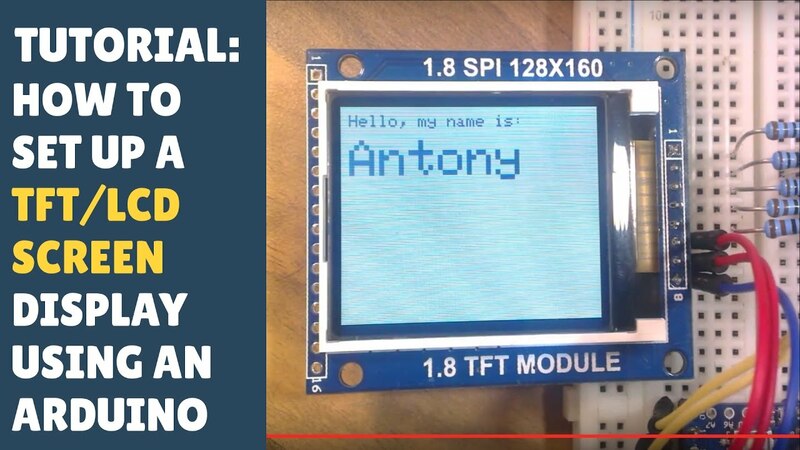 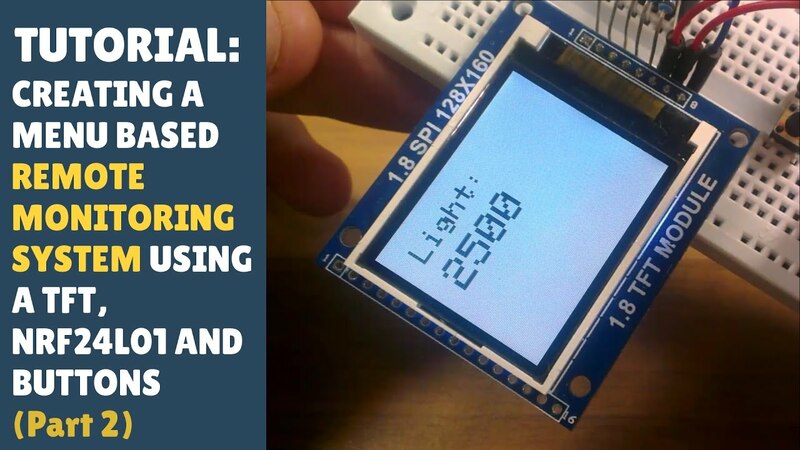 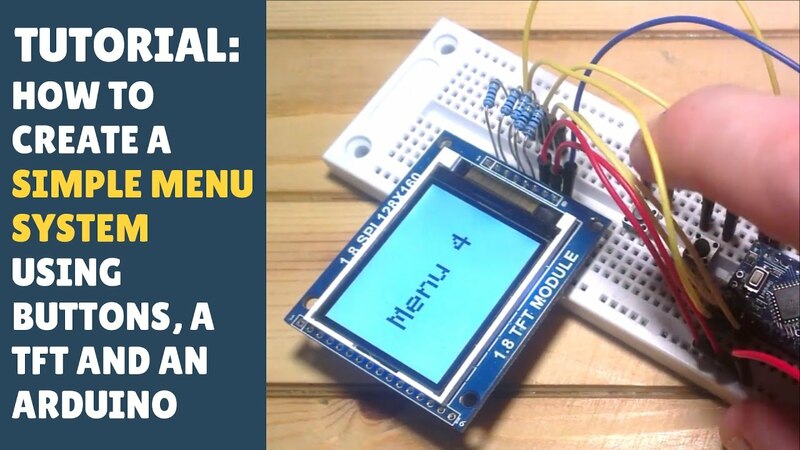 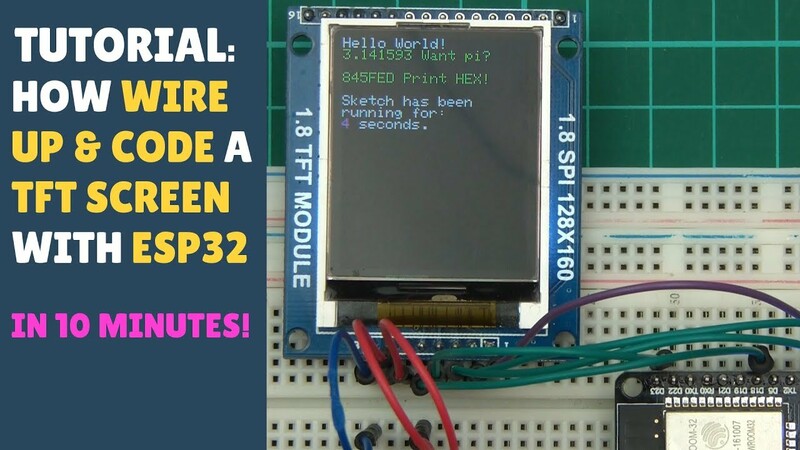 Arduino - Displays, LCD & TFT! 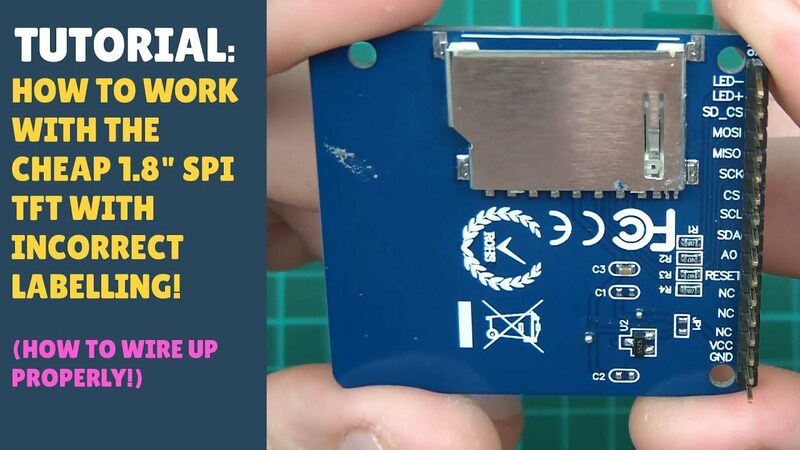 There are 14 videos in this playlist, and this playlist was last updated on Friday 8 February 2019. 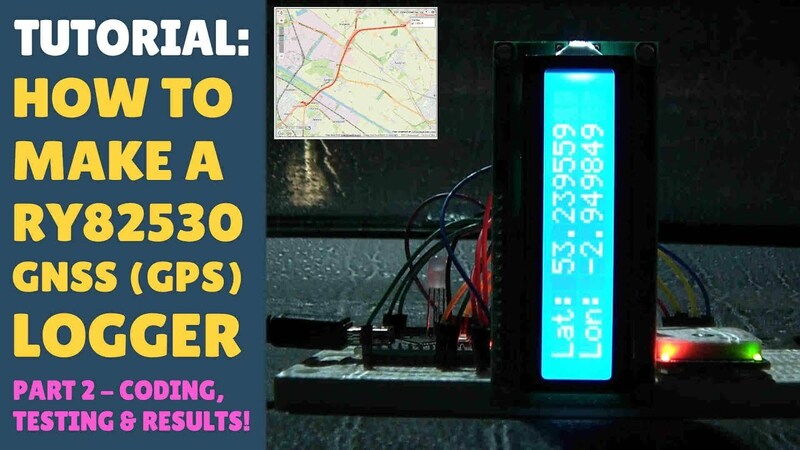 TUTORIAL: How to GNSS / GPS Logger | Arduino - Reyax RY82530 - LCD - SD Card | Part 2 - Results! 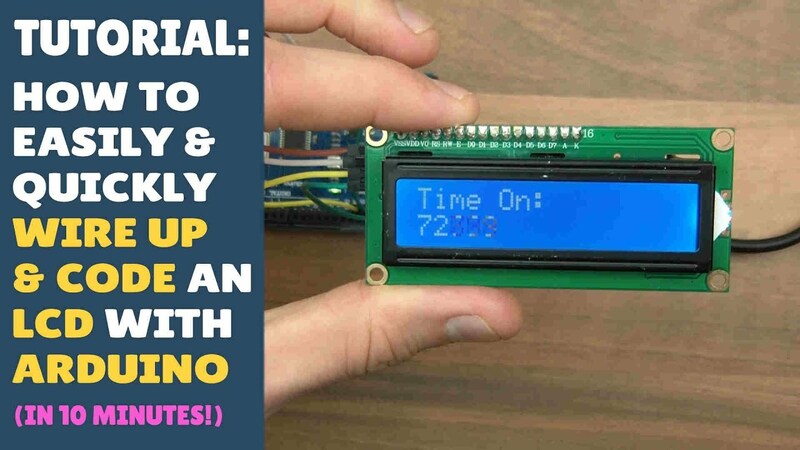 TUTORIAL: How to GNSS / GPS Logger | Arduino - Reyax RY82530 - LCD - SD Card | Part 1 - Wireup! 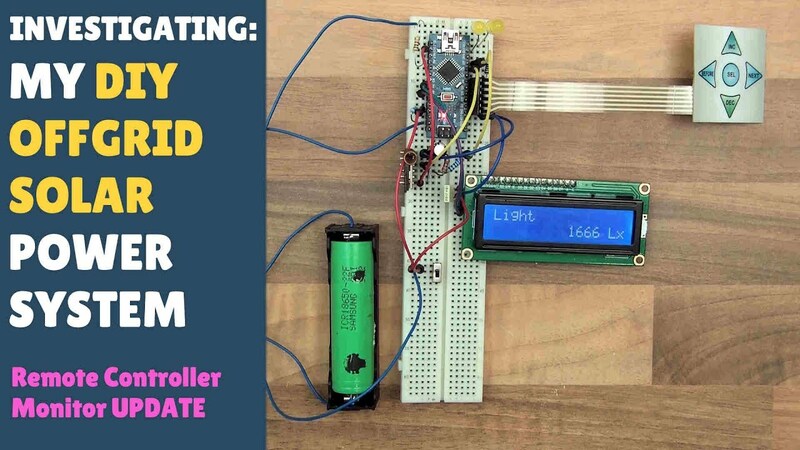 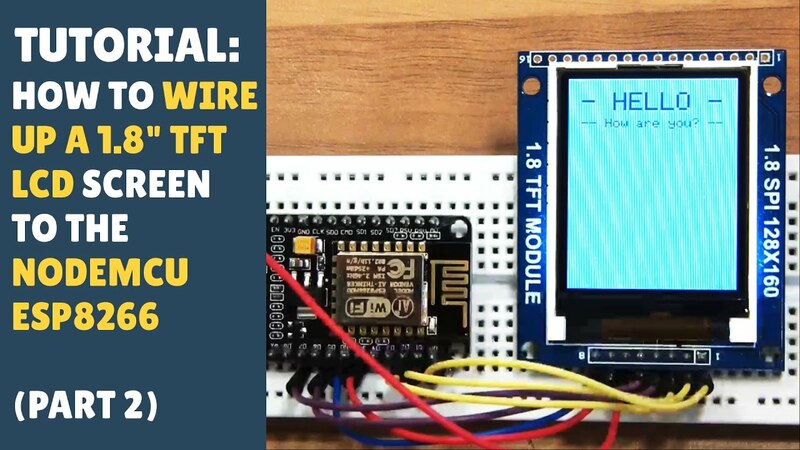 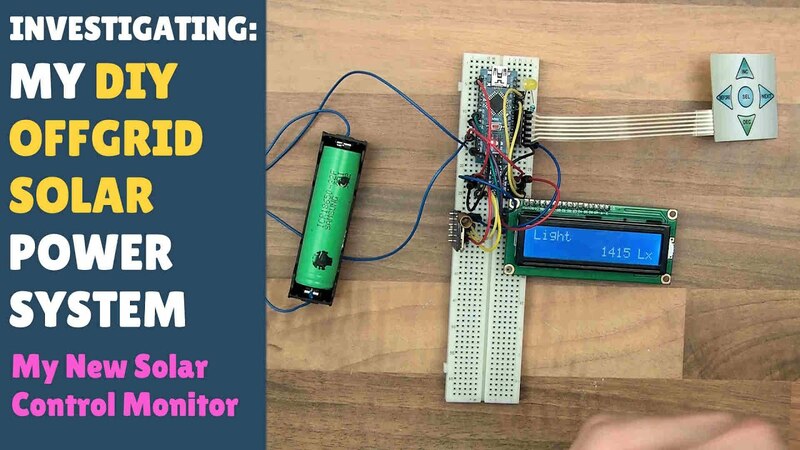 TUTORIAL: How to Wire up & Code an LCD - Arduino! 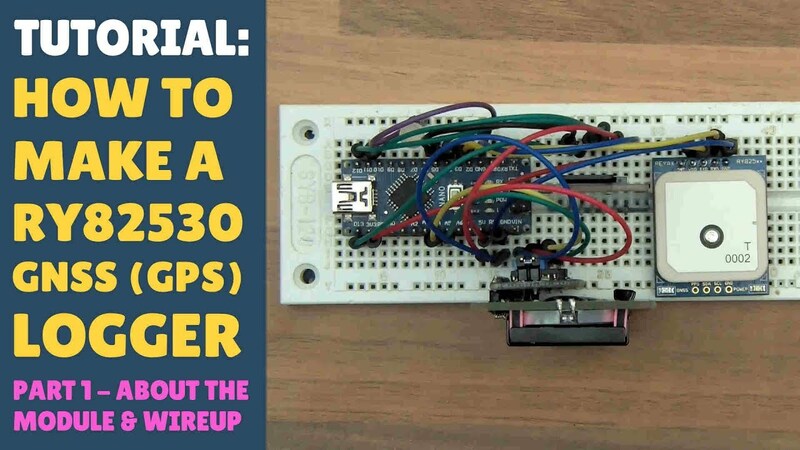 Easy, Quick & Simple! 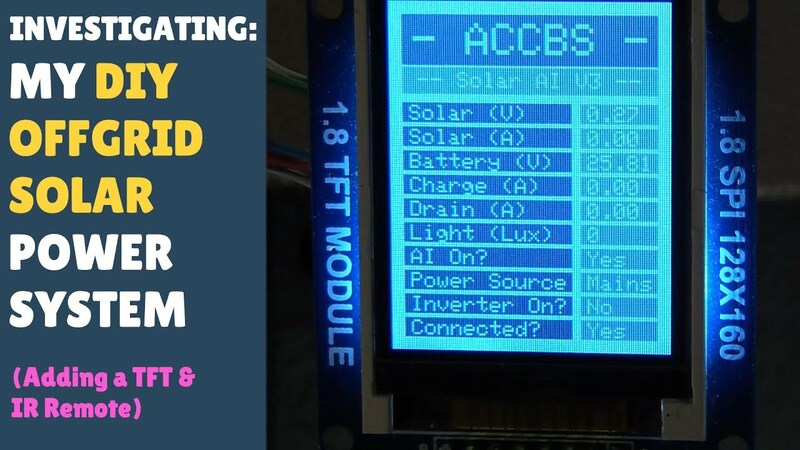 INVESTIGATING: My DIY Offgrid Solar Power System - New TFT & IR Remote!